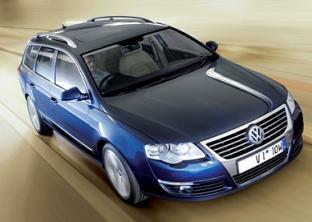 You will find Smart Lease UK VW Passat Highline Estate leasing prices are some of the cheapest throughout the UK. All VW Passat SE TDCi Highline Estate lease car offers are based on Car Leasing, 10,000 miles per annum - 47 & 35.
Business and Personal leasing deals. We can add additional maintenance packages to the leasing contract to include servicing and replacement tyre costs to the contract if required. Other car terms and miles also available. For more information please call us on the below number.